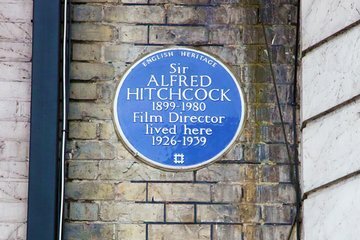 Pay homage to one of England’s greatest film directors on this 3-hour tour of Alfred Hitchcock’s London. Led by film historian and movie buff Sandra Shevey, you’ll walk in the footsteps of icons like Doris Day, see locations from classic films like ‘The Man Who Knew Too Much’ and ‘Frenzy’, and get the inside scoop on the director nicknamed the ‘Master of Suspense’. Along the way, hear fascinating sound bites from Shevey’s rare one-on-one interview with Hitchcock back in 1972.